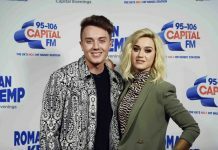 Roman Kemp announced as brand new presenter of Capital FM’s London Breakfast show! Roman Kemp has been announced as the new presenter of Capital's London Breakfast show. George Shelley and Lilah Parsons AXED from Capital FM Breakfast Show! 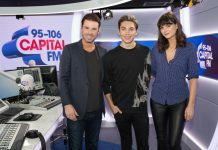 George Shelley and Lilah Parsons have both reportedly been axed from Capital FM's Breakfast Show with immediate effect. 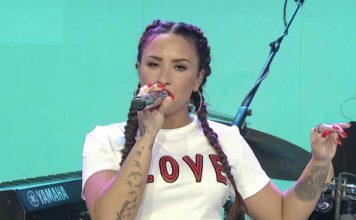 Capital FM Summertime Ball 2015 Live: Latest updates! 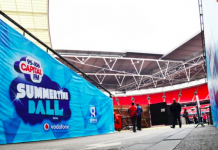 Today's the big day, Capital FM's Summertime Ball 2015 takes over Wembley in London for one of the biggest pop events this year. 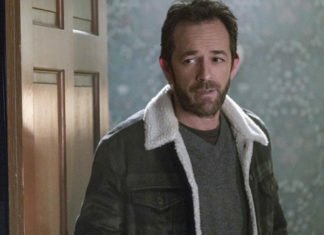 Live blog. 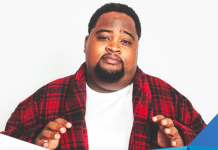 LunchMoney Lewis added to Capital FM’s Summertime Ball 2015 lineup! 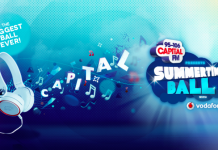 LunchMoney Lewis has today (19th May) been added to Capital FM's Summertime Ball 2015 lineup. 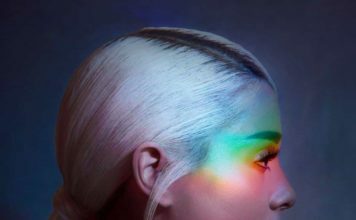 Two more performs will be announced tomorrow morning (20th). Capital FM announce eight new artists playing at Summertime Ball 2015! 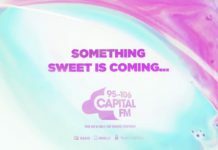 Capital FM have announced eight new artists who will be playing at Capital's Summertime Ball 2015 this year. 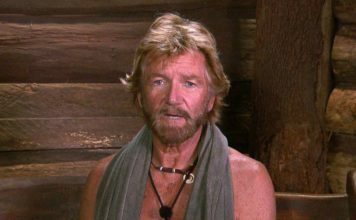 Olly Murs, Jason Derulo and more announced. Liam Payne drops hint that One Direction are playing Capital FM’s Summertime Ball 2015! 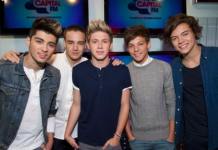 Liam Payne has dropped a very big hint that One Direction are playing at this years Capital FM Summertime Ball. One Direction might be headlining this year. Cheryl Fernandez-Versini’s husband rants over radio stations for not supporting her new single! Cheryl Fernandez-Versini’s husband has had a rant over radio stations for not supporting his wife's new single, also attacking DJ Marvin Humes. Capital FM Jingle Bell Ball 2014 SOLD OUT in under 1 hour! Capital FM Jingle Bell Ball 2014 has sold out in under 1 hour! Tickets for Jingle Bell Ball 2014 went on sale this morning at 8am. WATCH the moment Nathan Sykes joins Jessie J on-stage at Summertime Ball 2014! CONFIRMED: Nathan Sykes joined Jessie J on stage today for Capital FM's Summertime Ball at Wembley!